The following post is brought to you by Loloi Rugs. Our partners are hand-picked by the Design Milk team because they represent the best in design. White walls? No problem. Doesn’t mean you can’t add color in some other way. Adding color to a room, in my wardrobe, just about anywhere, has long been a battle for me. If you go back into the Design Milk archives, you will see we used to feature a lot of black and white spaces. I’m not sure what shifted and when, but at some point, I began to embrace color into my own life, and it began to appear more frequently here, too. Whether it’s age, taste change or mental breakthrough, I’m happy to have expanded my horizons, despite how terrifying it may still be at times…! 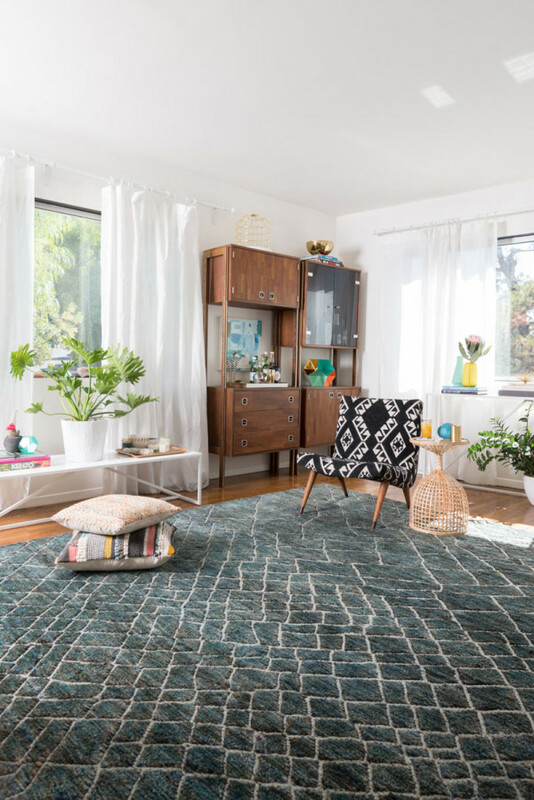 A rug is a great way to add color to a room, especially when you’re in a situation where you can’t paint walls or afford all new furnishings. 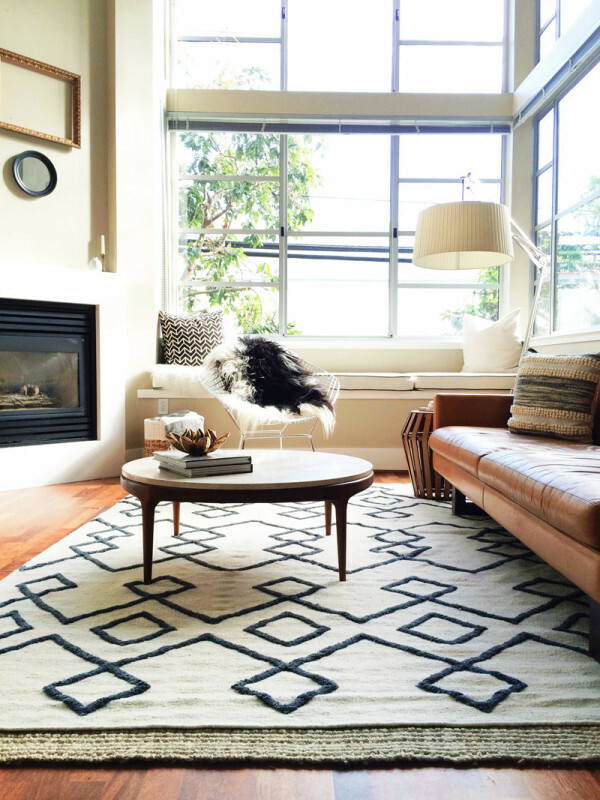 I’ve had my eye on Loloi Rugs for some time now, after being introduced to them via Emily Henderson. The first thing that drew me in, perhaps surprisingly, was Founder Amir Loloi’s lack of art and design training. As someone who runs a company about design with no design training and calls herself an artist with no art training, I immediate felt like we’re kindred spirits. About a decade ago, with only four employees in Dallas, Texas, Mr. Loloi knew in his gut that he needed to take his artistic vision to the next level, and that the best way to do that was through collaboration. 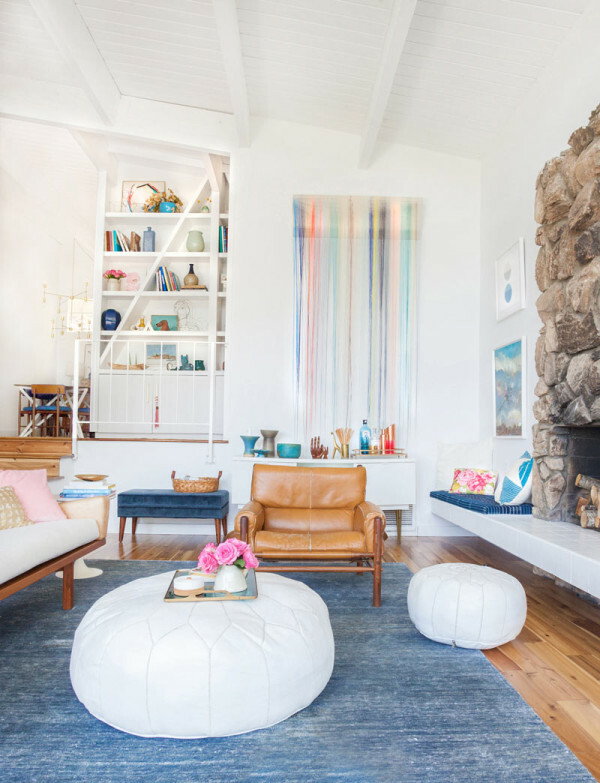 Loloi got himself a stellar in-house design team to build a selection of rugs that are in high demand with global dealers, designers and consumers. I can relate to his determination and desire to build something using the fire that burns in your belly—that passion is what drove me to create Design Milk. 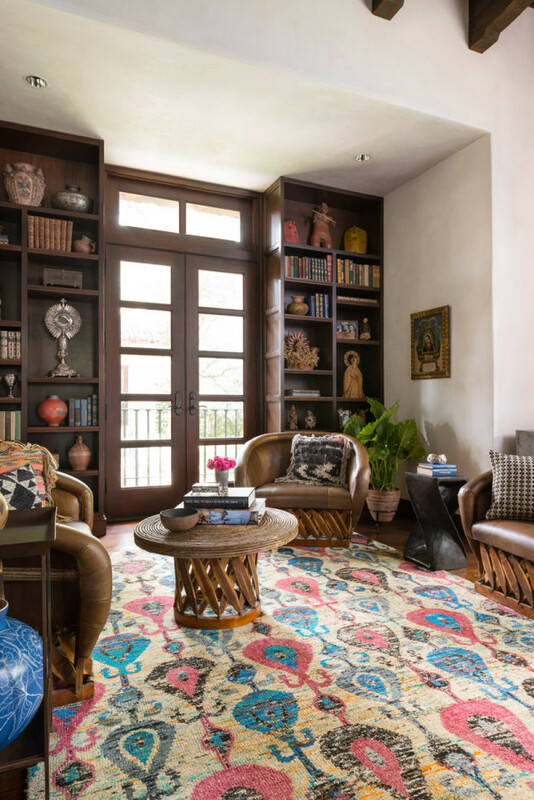 Rather than looking toward trends, their Dallas-based design team uses their talents and instincts to create designs that they know customers will love—and for a long time. Color, as I mentioned, isn’t something that comes easy to me, but brands like Loloi really make it easy for the customer. 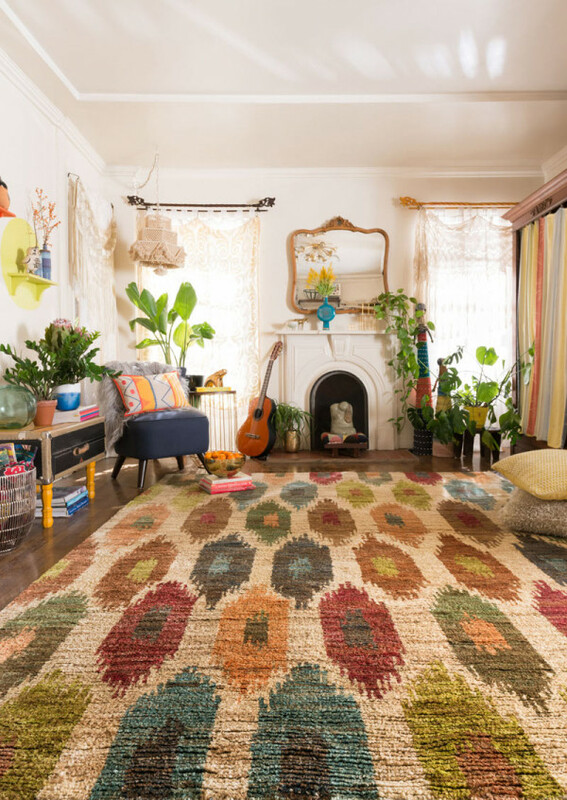 They’ve been able to create a line of colorful rugs that don’t overwhelm, yet still stand as a strong design presence in any room. From deep royal blues to rich teals, golden yellows and rusty reds, Loloi’s color palette is versatile enough to work with just about any decor style, and can act as a great starting point for your room’s color scheme. 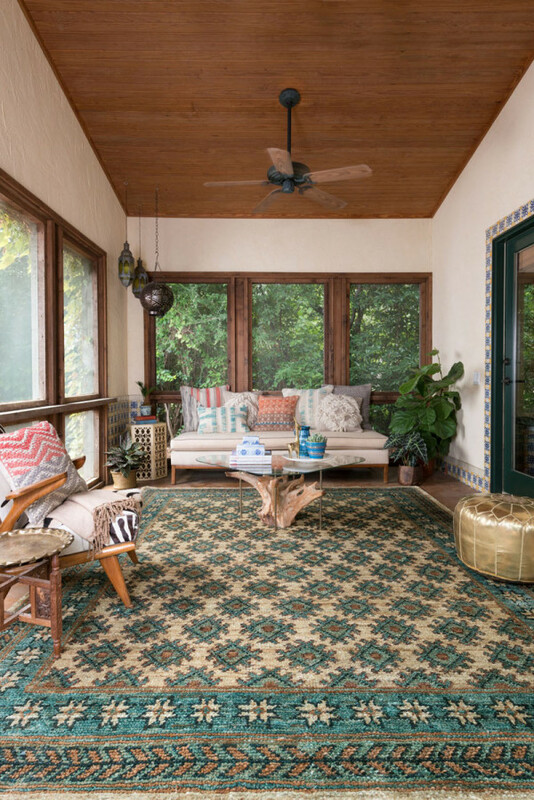 Take a look for yourself at Loloi Rugs online or visit them year-round at the World Trade Center (Dallas) and the AmericasMart Building (Atlanta), or during market at High Point, Las Vegas, and New York. 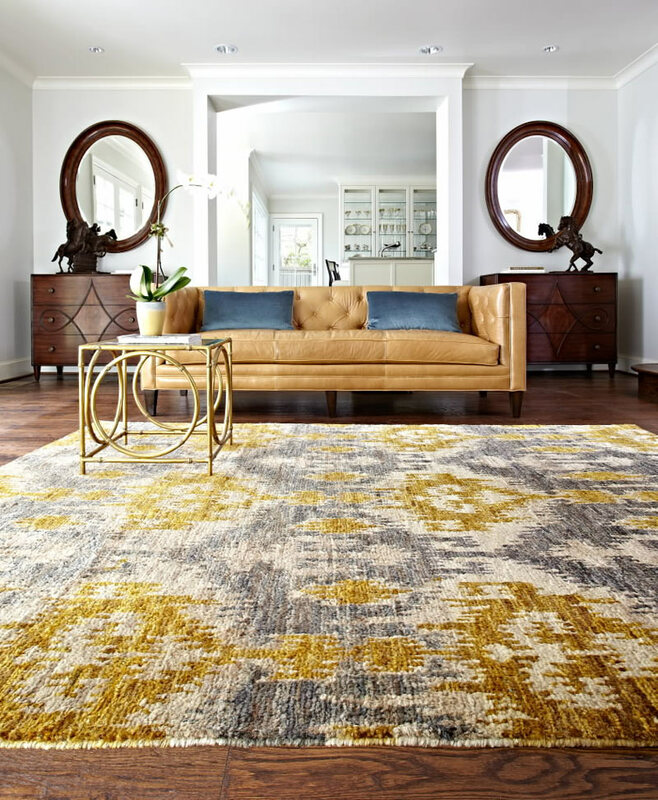 You can purchase Loloi’s rugs on Wayfair andRugs Direct, as well as retailers around the nation.